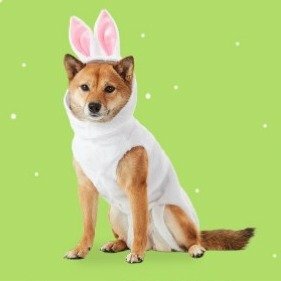 Chewy.com offers up to 43% off Easter Shop. 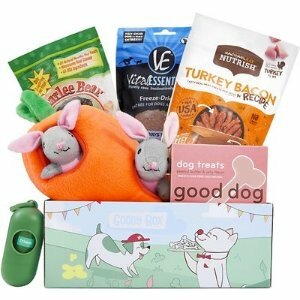 Chewy.com offers free shipping Goody Box Garden Paw-ty. 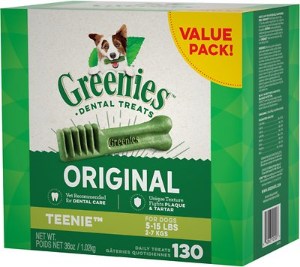 Chewy.com offers the Greenies Teenie Dental Dog Treats for $25.28. 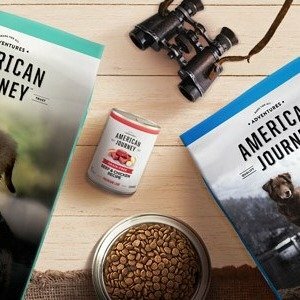 Chewy.com offers buy 1 get 1 free First Item of American Journey. 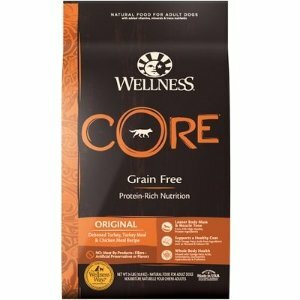 Chewy.com offers up to 33% off Wellness Core Dry Dog Food. 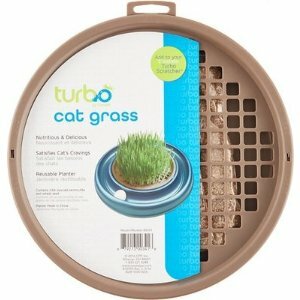 Chewy.com offers up to $4.65 off Nulo Freestyle Canned Cat Food. 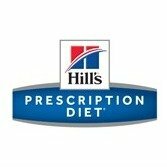 Chewy.com offers the $3 to $6 off Hill's Prescription Diet Urinary Care Cat Food. 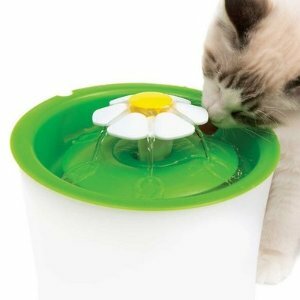 Chewy.com offers up to 41% off Catit Flower Pet Fountain and Filter. 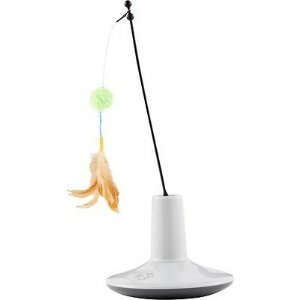 Chewy.com offers the Brown's Encore Classic Natural Hamster Food for $12.99. 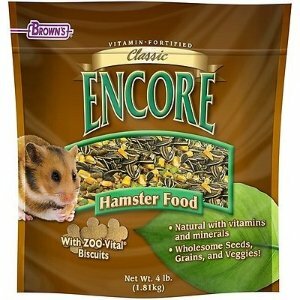 Description: Brown's Encore Classic Natural Hamster Food is a fortified daily diet for guinea pigs that also helps relieve cage boredom. 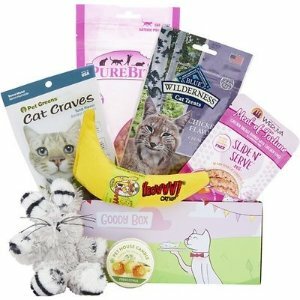 With a rich assortment of delicious flavors and exciting shapes and textures, your tiny furry friend can satisfy his natural need to chew and forage for food. It's made specifically to meet the nutritional needs of hamsters with wholesome seeds, grains and vegetables and added vitamins, minerals, and healthy bacteria. 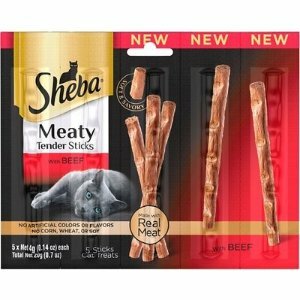 Chewy.com offers the DNA My Dog Breed Identification Test Kit for $39.99. 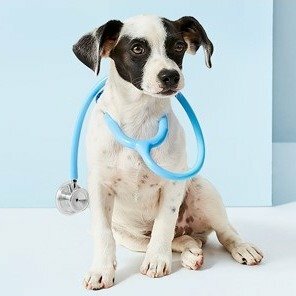 Description: If you’ve ever wondered what makes your unique pup tick, you can now find out with the DNA My Dog Breed Identification Test Kit. In addition to simply satisfying your own canine curiosity, you can finally answer all those questions from friends, family and inquisitive passersby in the park. 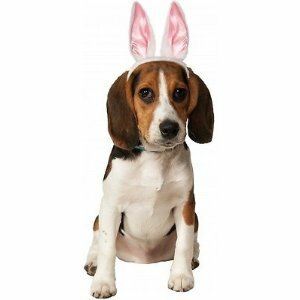 By better understanding the individual ancestry and heritage of your four-legged family member, you’ll also know the potential personality characteristics and health issues to look out for, as well as how to best train and feed your pal. The test is simple and painless to administer, just swab his cheeks with the provided sterile applicator, send it in, and you’ll receive his results in about one week. 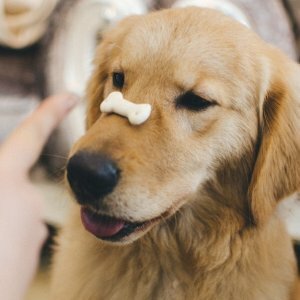 You’ll gain insight into his unique genetic background including the history of his breed(s), traits, exercise levels and much more! 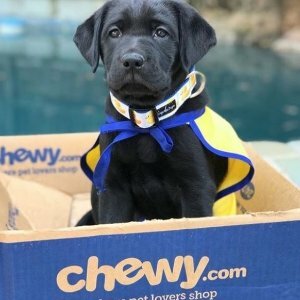 Chewy.com offers starting from $2.25 Select Dog Treats Buy 2 Get 1 Free. 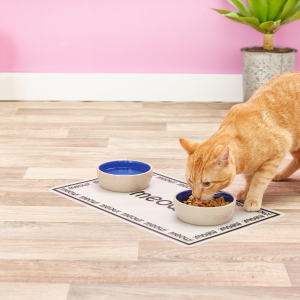 Chewy.com offers up to 62% off PetRageous Designs Pet Paws Placemat. 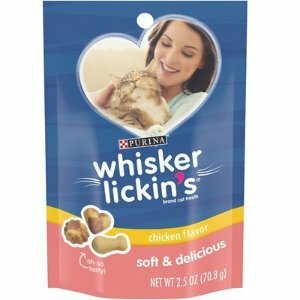 Chewy.com offers up to 75% Whisker Lickin's Cat Treats on Sale. 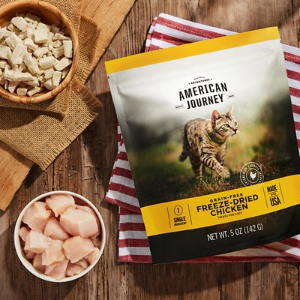 Chewy.com offers the buy 1 get 1 free American Journey Freeze-Dried Grain-Free Cat Treat for $10.79. 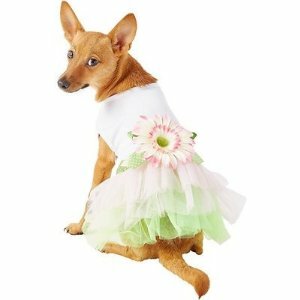 Chewy.com offers Pet Flea and Tick Treatment. 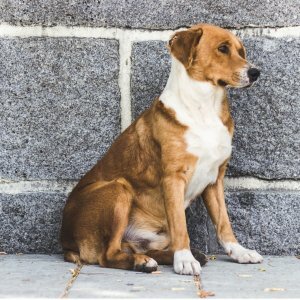 Chewy.com offers up to 50% off Select Flea & Tick Treatments for Dogs & Cats on Sale. 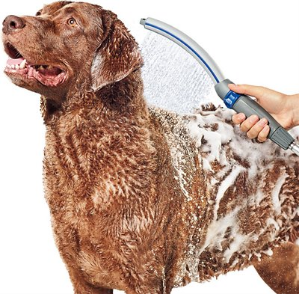 Chewy.com offers up to 48% off Pet Grooming Items. 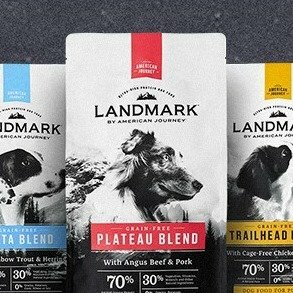 Chewy.com offers 30% off with autoship American Journey Ultra-High Protein Dog Food. 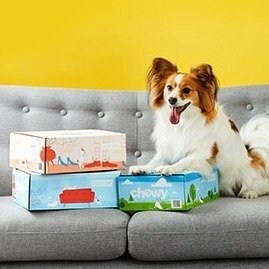 Chewy.com offers up to 60% off Zesty Paws Pet Diet Supplements on Sale. 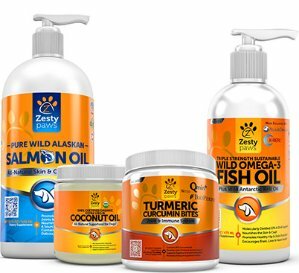 Features: Zesty Paws was established in Florida by a dedicated team of passionate pet lovers that sought to provide safe, affordable, and high-quality pet care products to keep their tails wagging happily for a long time. 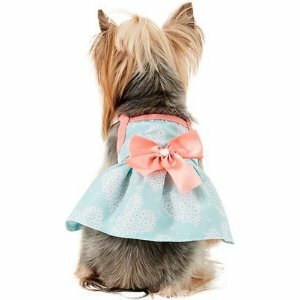 Specializing in dog and cat care, their growing catalog of products are a result of intensive research to formulate highly effective pet supplements and domestic products to help better the well-being of our beloved four-legged friends.